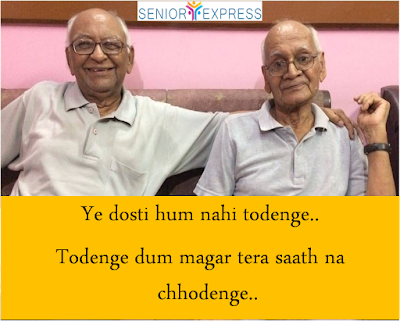 True friendship is an important determinant of healthy and happy living. 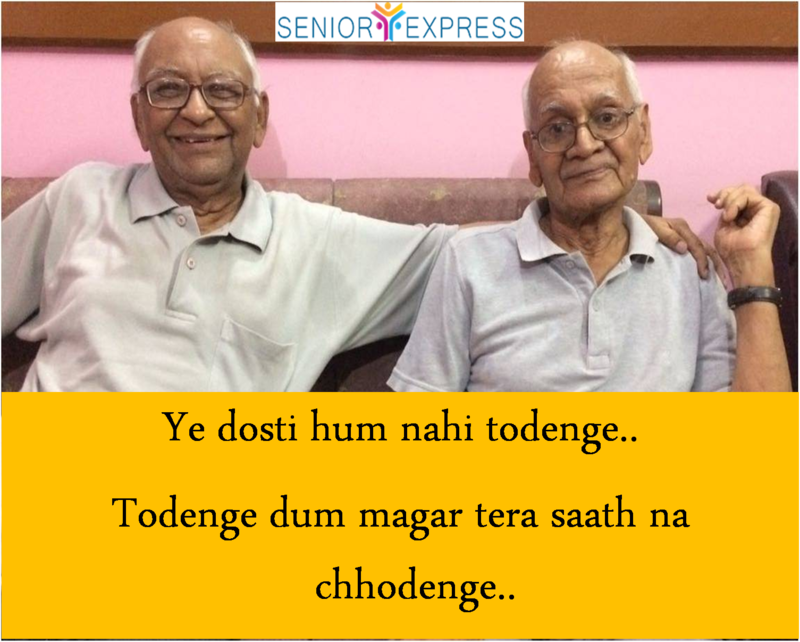 On 6th August, on the occasion of Friendship Day we shared an article to salute the bonding of two 80+ friends, Mr. Goel and Mr. Pandey who are celebrating 50+ years of their friendship. They believe that their bonding and love for each other has become stronger with time.